At a barbecue on the 4th of July, my nephew Matthew showed me how he could access his desktop computer from his android phone using Chrome Remote Desktop. I’d heard about Remote Desktop before but had never seen it in action and was impressed. I tried it on my own phone and laptop and decided to share it with you, my readers. 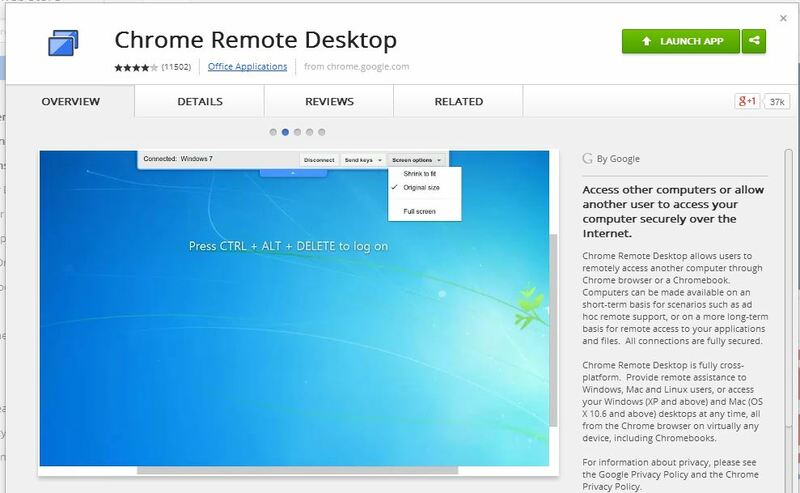 With Chrome Remote desktop, you can connect to your computer from your android phone or iphone, tablet, or other computer. 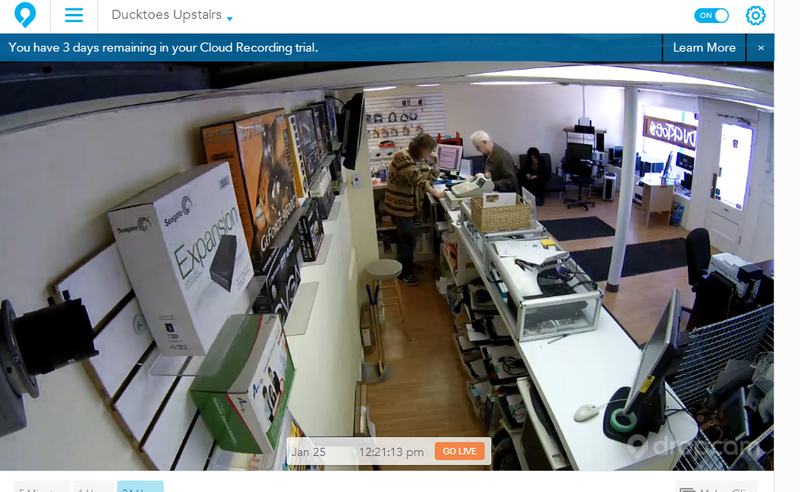 Then you can access, control, and use your computer remotely from your phone or other device. To make it work you need to go to Chrome Web Store and launch and download the app to Chrome in every device you want to connect. Then follow the instructions found here. 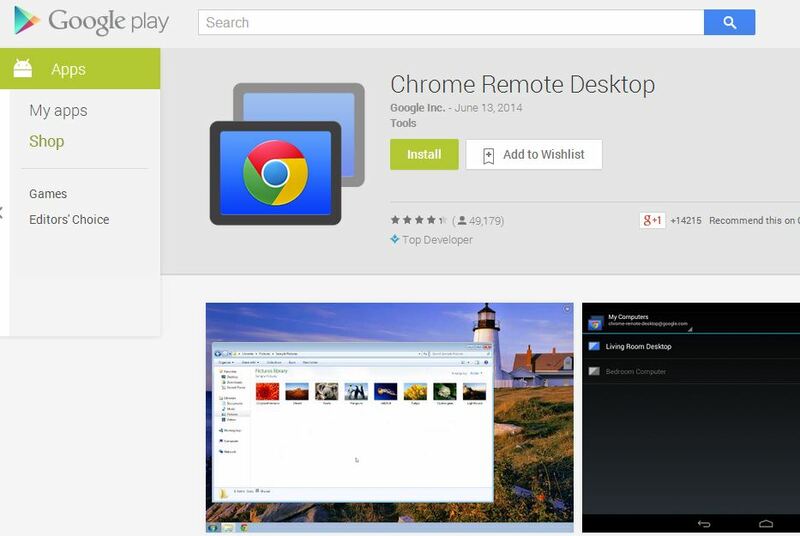 They will show you how to install Google Remote Desktop on any type or platform of computer. If you’d like help setting up and using Google Remote Desktop yourself, call Ducktoes. We can help you with that or to fix with any other computer issue. Another great way to connect with people you care about or need to do business with is Google Hangout. It is replacing Google Talk, Google Voice, and Google Messenger and has incorporated features from all of these programs. Right from your G-mail account you can instant message or talk with live voice and even video. As the name implies you can also Hangout with more than 10 friends and share photos and documents while you are talking. 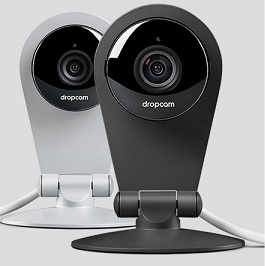 I know of many families who get together on a regular basis using Google Hangout. Pick a time and have everyone get together over Hangouts. 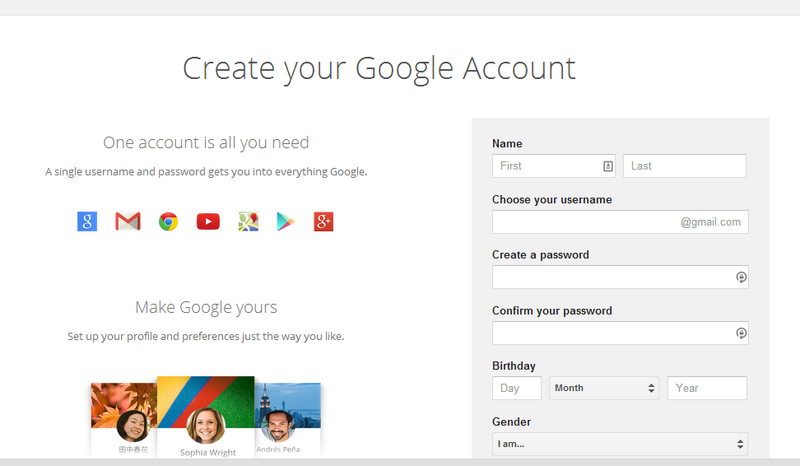 To start you’ll need a Google account which also a G-mail account. Fill out the form. Next once inside your G-mail account, you’ll need to add your family, friends, and contacts. You can enter them manually or import them from another email account. 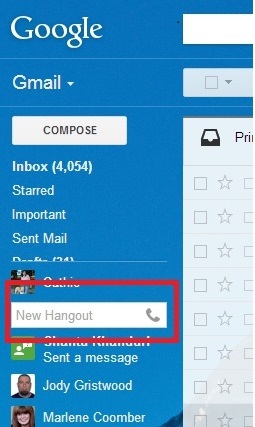 Once you have your contacts, you can open Hangout right from your G-mail account. You’ll see it just under your Gmail mailboxes in the top left corner. Or from your Google + Account, if you have one. Find it in the top right corner. If the other person or people are online, it will ask them if they want to “Hangout” with you. When they respond, you’ll be hanging out on Hangout. 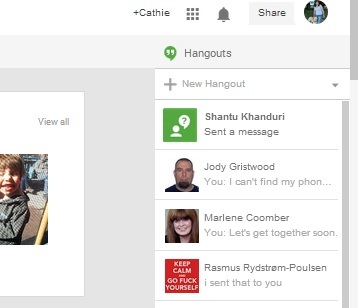 You really can be closer to family and friends with Google Hangout. There are so many things going on at Google that people can do it is really exciting. Other new products are “On Air” where you can broadcast live and post it on YouTube. 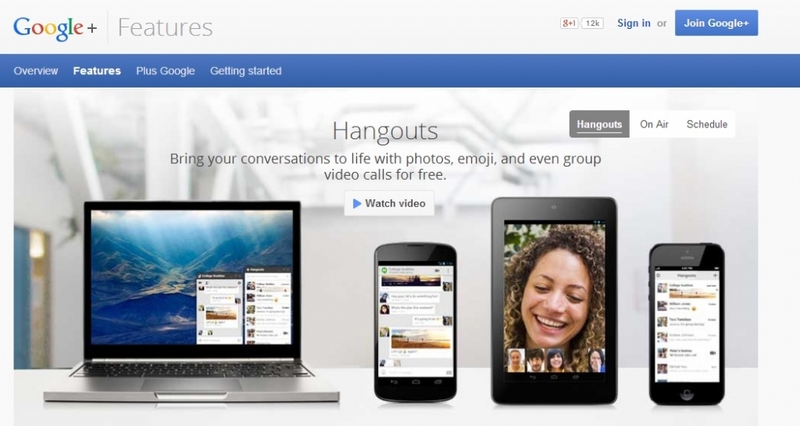 Click here to find out more from Google about Hangouts. I’ve supported several clients while they learn to use Google Hangout. I can support you too either in person or remotely.